Microsoft quietly announced (indirectly) today that Cortana will be available for both iOS and Android with the help of their new Phone Companion app. It’ll be similar to the Windows phone version, it can answer all the queries. This Phone Companion app is built-in to Windows 10. It will help you to connect with your Windows PC to the smartphone you use – Windows, iOS or Android. You can install Cortana on your devices through this and you can also access your files, content and even Cortana from your PC or phone. This video published by Microsoft Windows today shows how Cortana will look like on iOS and Android devices. 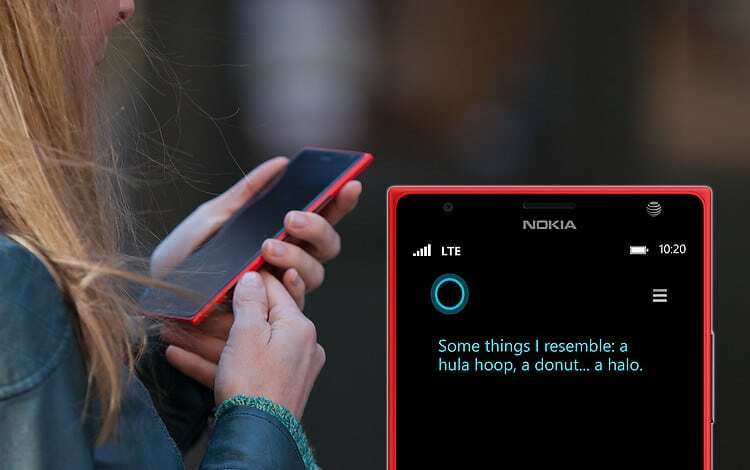 It is to be noted that Microsoft Cortana already has rivals like Apple’s Siri and Google’s Google Now, but still they are trying their luck on them. We can’t expect more features as well since it is a standalone app. It is to be believed that Cortana for Android will be available this June and for iOS later this year. I haven’t used Cortana, Siri and Google Now at the same time, I badly want to compare and see which one is the best companion and assistant app.